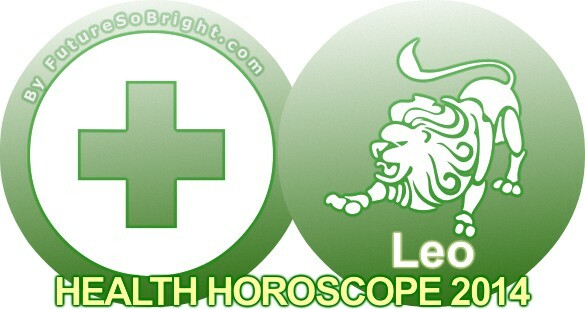 The 2016 Leo health astrology forecast predict that illness of the heart and back can affect you in 2016 if you do not take proper care right now. Leo rules the spine, the back and the heart. We associate the back to courage and the heart with warm feelings. You need to be careful of spine and heart related illness in the coming year. Health Habits For 2016: The well-coordinated and supple Leo zodiac sign generally has a robust constitution. They often are good athletes. The Leo horoscope 2016 predicts that at times you push yourself so hard that you may suffer from strain and overexertion. The upper back tires most easily. Leos are generally long-lived. The sun which is Leo’s ruler has been associated with the heart, back and spine. This also will influence your energy levels. Leos although they live healthy lives, in the long run must learn to relax in order to avoid heart attack in later years.